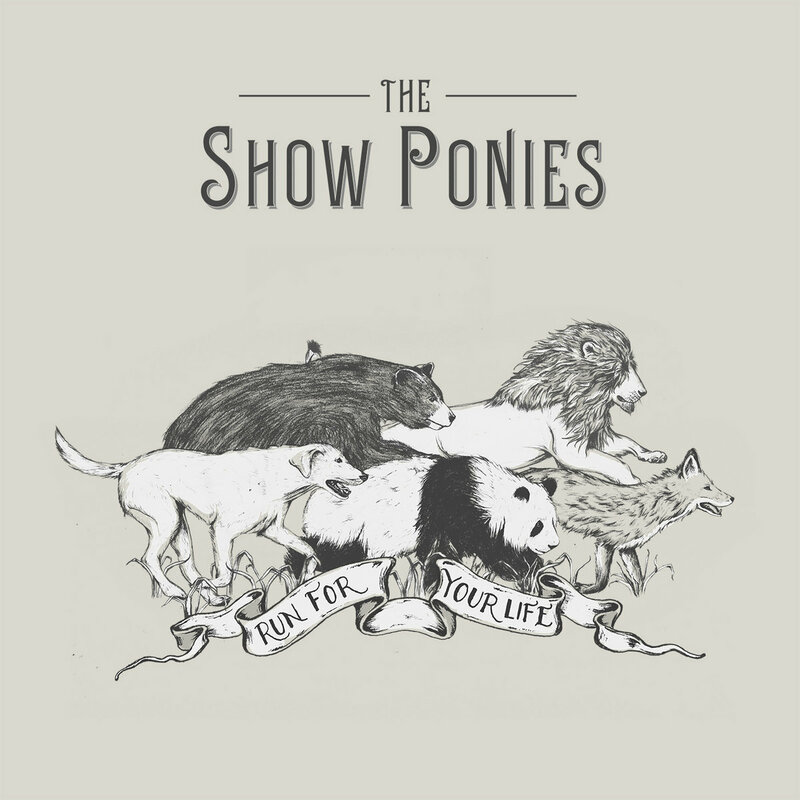 The Show Ponies are back in the saddle with their new EP. It's more of the same. As in, 5 more high-energy, witty songs that make you feel feels. I know this is a short review, but only because there are only so many great things I can say about this band. They work so tightly as a unit. I'm always impressed by their faithfulness to their simple old-time sound and the complexity of their lyrics. "Honey, Dog, and Home" follows in a long tradition of proudly defiant road songs, though I find the imagery refreshing. "Run For Your Life" is the emotional and musical centerpiece of the album. It's a gentle, clever, critique of the misery of modern society but damn does it make you want to stomp your feet and holler. This'll make a great stocking (or Hanukkah Harry) stuffer.